Nintendo 3DS | Hatsune Miku: Project Mirai DX available for pre-order now! A cute bomb exploded and there were no survivors. 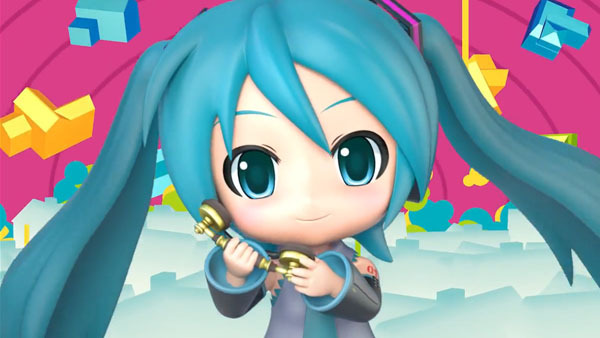 Hatsune Miku: Project Mirai DX is due out in North America on May 26, but you can pre-order now! Sega has released a shortened version of the opening movie and the first trailer for Hatsune Miku: Project Mirai DX. The Nendoroid-style 3DS rhythm game features 48 full-length songs, multiple game modes, styles, and difficulties, customization options, and other features such as a theater to watch videos with scrolling commentary, a studio to compose dance routines, the ability to compose your own song phrases, and Player Cards to share over StreetPass and SpotPass. Hatsune Miku: Project Mirai DX is due out in North America on May 26, in Japan and Korea on May 28, and in Europe on May 29. This entry was posted in Uncategorized and tagged hatsune miku project diva, hatsune miku project diva arcade original song collection, hatsune miku project diva f, hatsune miku project diva f 2nd, hatsune miku project diva pc, hatsune miku project diva psp, hatsune miku project mirai, hatsune miku project mirai dx, Hatsune Miku: Project Mirai DX available, Hatsune Miku: Project Mirai DX buy, nintendo 3ds, nintendo 3ds emulador, nintendo 3ds emulator, nintendo 3ds segunda mano, nintendo 3ds vocaloid game, nintendo 3ds xl, nintendo 3ds xl precio, nintendo 3ds xl segunda mano on March 11, 2015 by DemonicSweaters. [Korg DSN-12] Youtuber Rang Chang made beautiful song on his 3DS! Since the release of Korg’s new DSN-12 synth for Nintendo 3DS, many great songs have been popping up online. This is the coolest one I’ve heard yet. Nice ambient feel with textured pads and smooth beats. 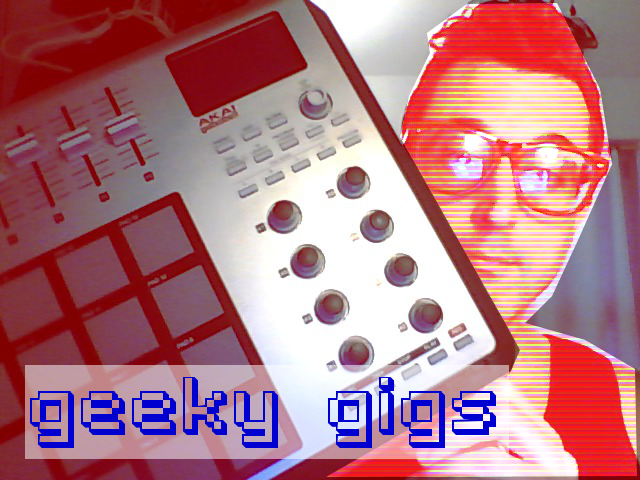 This entry was posted in Bedroom Producer, Electronic Music, Japan, Nintendo, Video and tagged DSN-12, Korg, nintendo 3ds, ニンテンドー3DS on January 22, 2015 by DemonicSweaters.